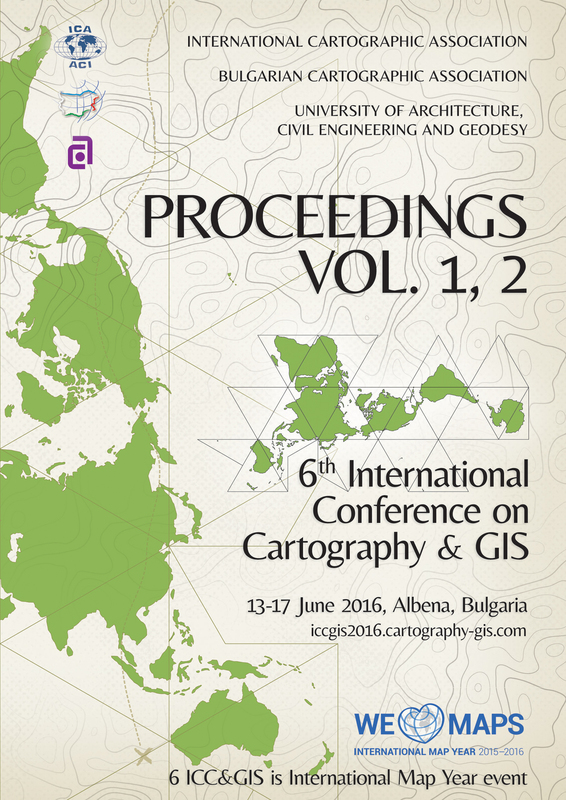 ICC&GIS Proceedings Vol. 1 and Vol. 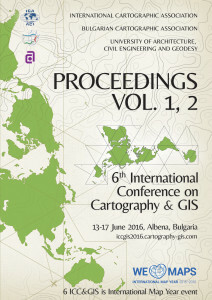 2 issued for the 6th International Conference on Cartography and GIS, Albena, Bulgaria, are indexed in ISI Web of Science database maintained by Thomson Reuters. The IDS Number is: BF9OJ. 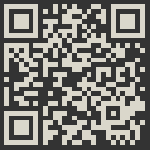 Get the site on mobile!